Classmates in the architectural faculty could create something no worse than the Vatican, but they became one of the most successful rock bands in the history of music. They could have ceased to exist in 1985 but lasted out until 1996. An asteroid was named in their honor, their album "Delicate Sound of Thunder" was the first rock that sounded in space, as Soviet astronauts took it with them to the "Soyuz". They are "Pink Floyd". The name of the group did not immediately become as we know it today. Young English rockers had various options. Fortunately, those all low-sounding names have sunk into oblivion. In 1964, it was decided to change the name to "The Pink Floyd Sound" in honor of Pink Anderson and Floyd Council. In 1970, the album "Atom Heart Mother" appeared, which instantly became the leader of the UK music chart. The group continued to grow musically, even a choir and symphony orchestra was needed to realize their ideas. The world could not have confused the "The Pink Floyd Sound" with any other band, perhaps that is why the definite article "The" was dropped from the title. There was no more threat for "Pink Floyd" to meet a band with the same name at a concert, they are the only ones, unique and inimitable in their style, although their peak of success was still ahead. By 1979, a narrow format of songs became too narrow for the band - it was taken a much larger scale: the rock opera “The Wall,” which touched upon very serious topics of pedagogy and education. The single from the album, "Another Brick in the Wall, Part II", better known to the general public for the line "We do not need no education", brought the band tremendous success and popularity. 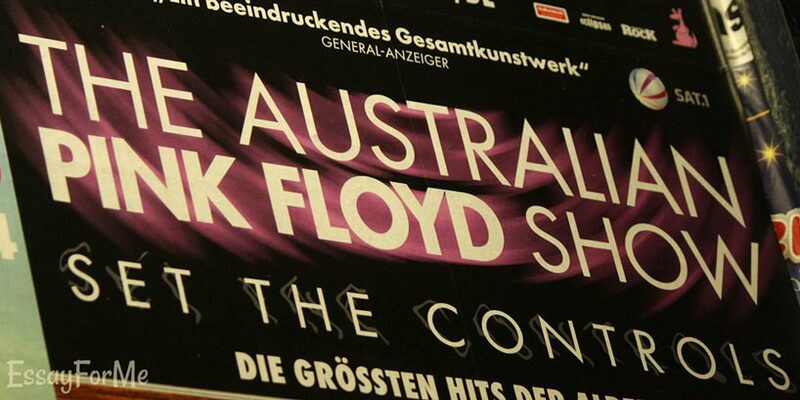 "Another Brick in the Wall" is a single name for three songs from the rock opera, united by a common melody and the theme of alienation. The protagonist, Pink Floyd, builds an imaginary wall of alienation from the bricks adding more and more to it. The first part expresses the grief of the protagonist, the second one is a real anthem of protest, the third one breaks down into a furious cry of despair. None of the songs has a chorus, but there are symbolically repeating words "all in all." "Another Brick in The Wall, Part II" tells about the problems of education and bullying of children. Now it is hard to believe in the existence of this in England, but in 1982, after the release of the film "Pink Floyd The Wall", it was recognized rather provocative and caused a storm of protest, as it was directed against established ideals and English passion for order. A peculiar "brainwashing" in the school is depicted in the form of passing children through a school-mincer and walls, slamming as a ring around a small human figure. "Pink Floyd" seriously approached to the demonstration of the topic that touched them: rock opera, film, and mega-show with impressive special effects. All this little resembles the desire to stand out and be remembered – rather a manifestation of the rocker soul. 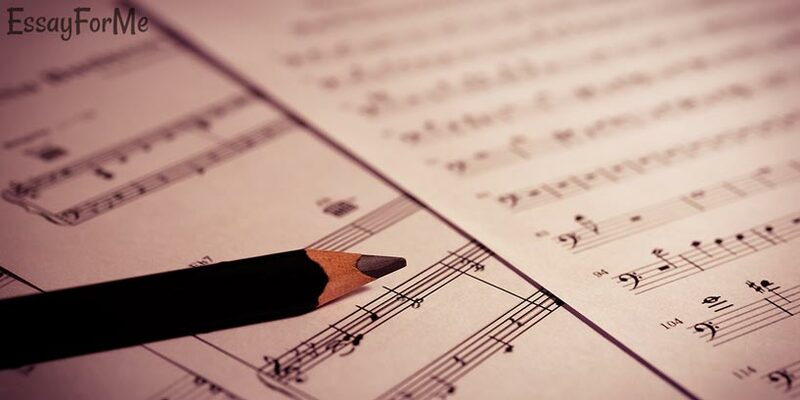 Perhaps, you loved this song for a long time but did not know the history of its creation. Perhaps, you knew it for a long time but did not love. Although the lyrics of the song describing the problems of British education is not close to you, the music and energy of this song will leave a deep impression in your memory. Rated 4.5 | 202 votes.